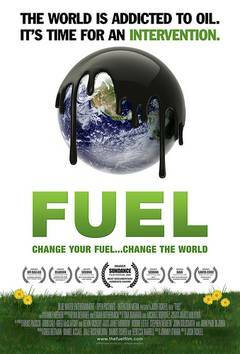 Fuel (previously called Fields of Fuel) is a 2008 documentary film directed by Josh Tickell. It won the audience award at the 2008 Sundance Film Festival. The DVD was released on June 22, 2010. "DYNAMIC, STIRRING...A MUST SEE AND NOT JUST FOR ENVIRONMENTALISTS"